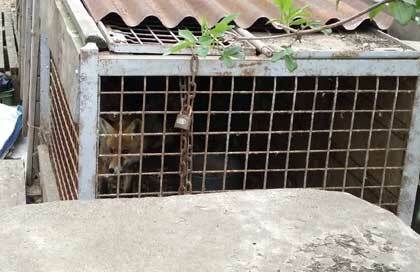 "Two months ago we reported about foxes that were kept in Agriculture collective Hněvotín. 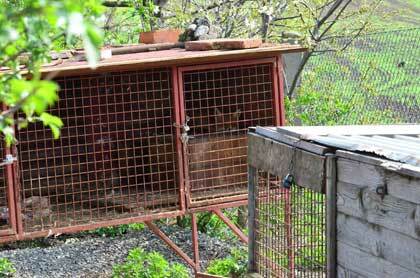 They were held in unacceptable conditions as tools for training of hounds in nearby artificial burrow. 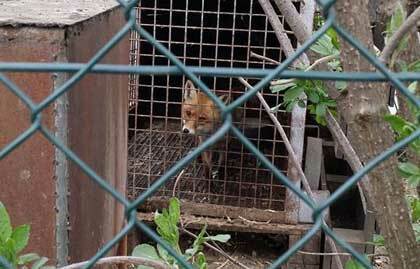 The foxes are at this moment at large, they were released. Though not by their 'owner'. The deed is being investigated by czech police." Until every cage is empty!"